Our recent Work Party was a wonderful success. We had most of our families with us as well as some ex pupils who wanted to come back and help us too. 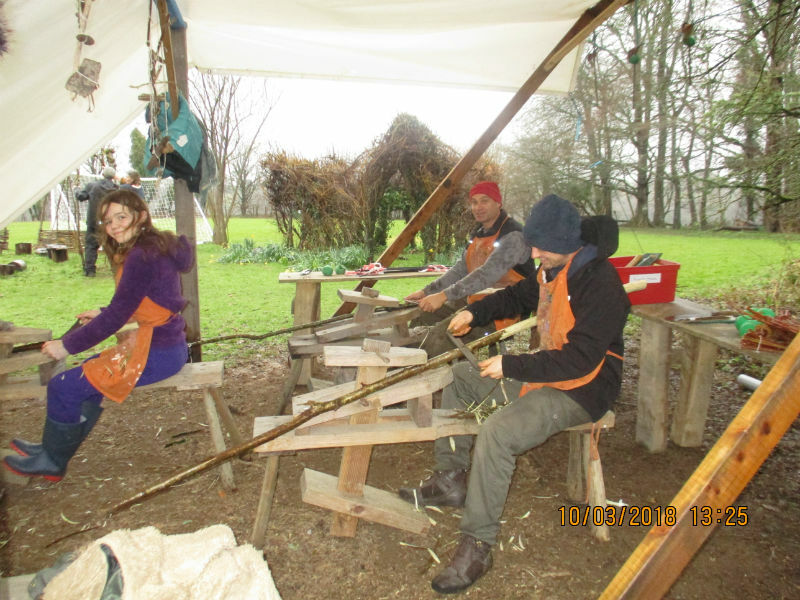 We managed to do a lot of gardening, put up the new games shed, paint a classroom, make the new yurt poles and shared a delicious home made lunch together. A wonderful way to strengthen our community.